B&B "La Fornace di Racciano" is just 2,8Km from the historical centre of San Gimignano, a town of ancient Etruscan origins that knew its higher splendour in Medieval times. The town is set along the historical Via Francigena, an ancient road followed by multitudes of merchants and pilgrims; today is still possible to walk on the original ballast for some stretches. The medieval town, with its unique towers, is a real treasure and it is listed in the UNESCO's World Cultural Heritage. The town features many important historical and artistic monuments such as the Romanic Duomo, the Convent of Saint Agostino, the Town Hall Palace, and historical and modern museums. For those who are fond of Tuscan products such as wine and extra-virgin olive oil, there is a large choice; the region is rich of wine cellars which offer wine tasting and tours, and in San Gimignano there is an interesting Museum of Wine where you can taste the best wines of the region, whilst enjoying the breathtaking landscape of the Tuscan countryside. 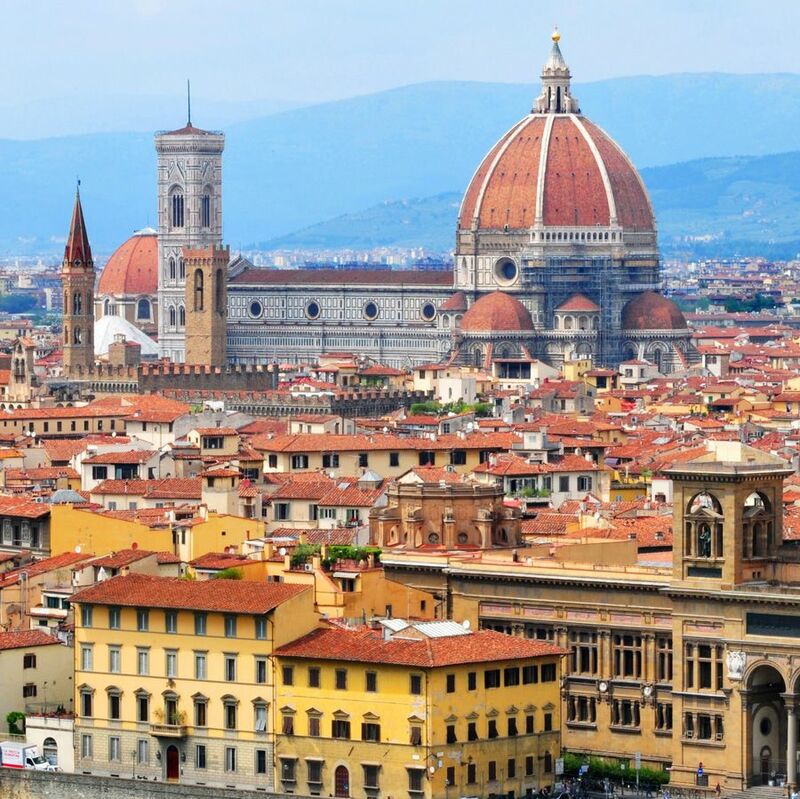 The most prized art towns of Tuscany are within easy driving distance: Florence (45 Km), Sienna (35 Km), and many hilltop villages such as Colle di Val D'Elsa (10 Km), Certaldo, Monteriggioni (25 Km), Castellina in Chianti (30 Km), and Volterra (25 Km). 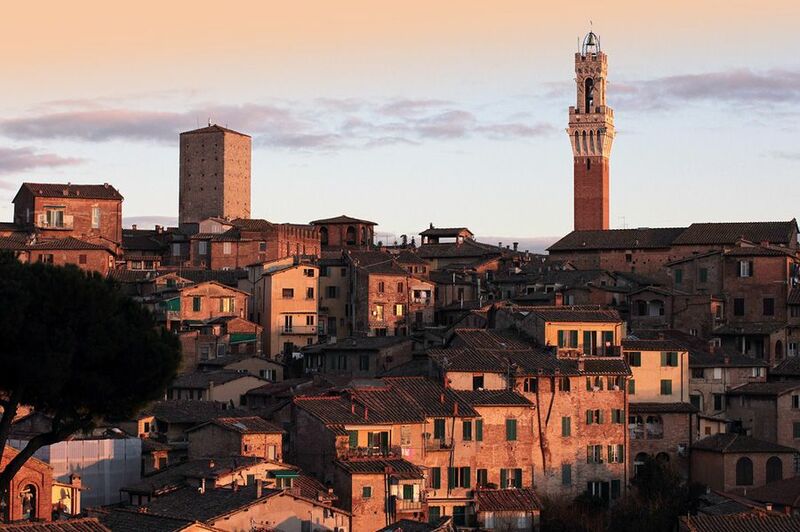 Other beautiful destinations can be visited with a day out to explore the landscaped rural areas in the district of Siena, such as the region of Chianti Classico, 30Km away, and of Crete Senesi, with the beautiful Abbey Monte Oliveto Maggiore (40 Km). 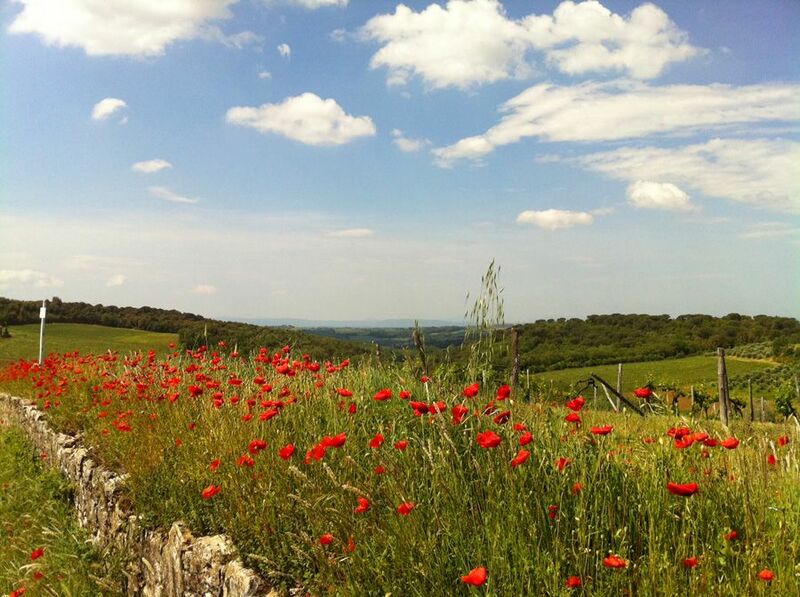 Further afield, south of Siena, are Montalcino, Pienza and Montepulciano, 90km away. The Tyrrhenian Coast, with its beautiful sandy beaches bordered by pine trees, is just one hour's drive (80 Km). 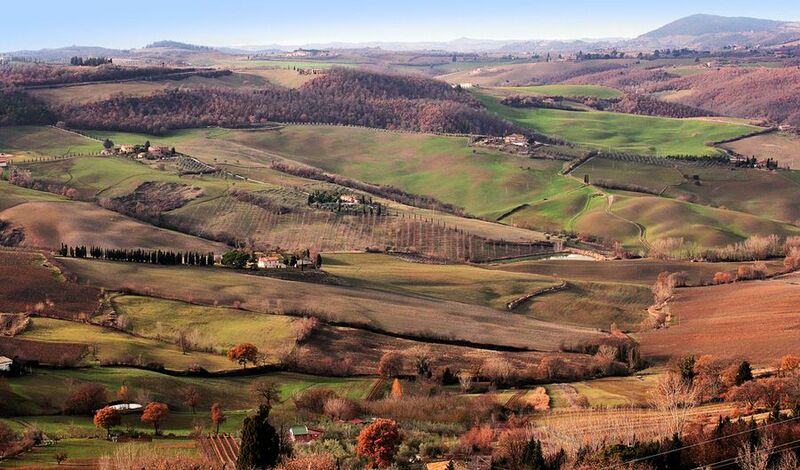 For leisurely walks in the unspoilt Tuscan countryside, there are many marked trails up and down the hills, through the vineyards, the olive groves and the woodland.